Posted on April 27, 2016 September 11, 2017 by Joseph Alban, L.Ac. I have treated many people with urinary incontinence and frequent urination with electroacupuncture in my clinic. 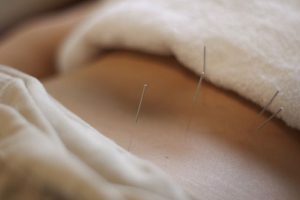 My acupuncture therapy usually focuses on acupuncture points that lie on the urinary bladder and kidney meridians on the lower back and the legs. 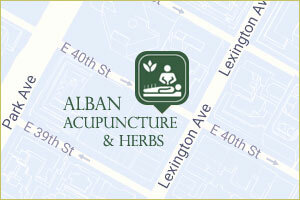 A recent study found that electroacupuncture reduced amount of urine leakage and incontinence episodes. And the effects lasted more than 20 weeks after the therapy was finished which shows that acupuncture has a long lasting healing effect. 1. Xu H, Liu B, Wu J, et al. A Pilot Randomized Placebo Controlled Trial of Electroacupuncture for Women with Pure Stress Urinary Incontinence. PLoS One.2016;11(3):e0150821; PMID: 26960195.